Well, anyway, on to my sewing plans for the next time I’m near a sewing machine. As ever, click on the photos to be taken to the pin which will give details of original postings/where from etc. I’ve had my eye on this beauty for a little while. 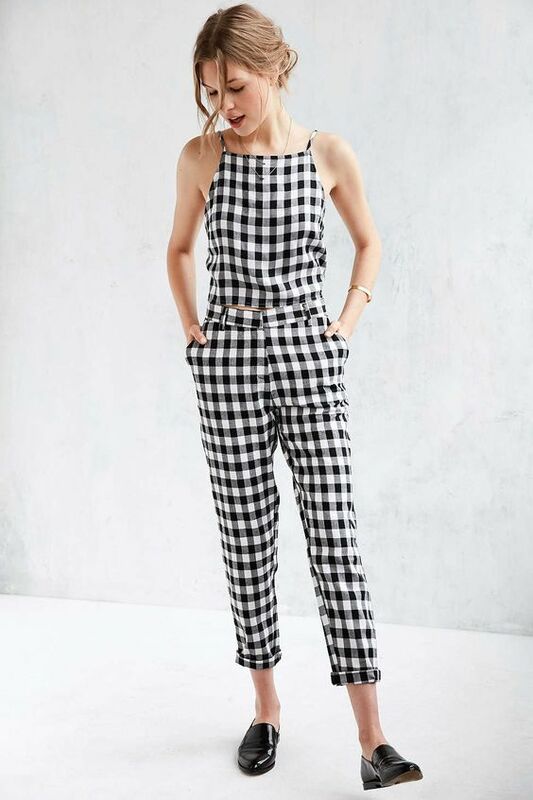 I’m not sure I can pull off the gingham look and I’m too tall for conventional jumpsuits so this is the answer, yes? In a more flattering black fabric perhaps, or I might just try the gingham and then give to the nearest friend or family member when I realise it doesn’t suit me. 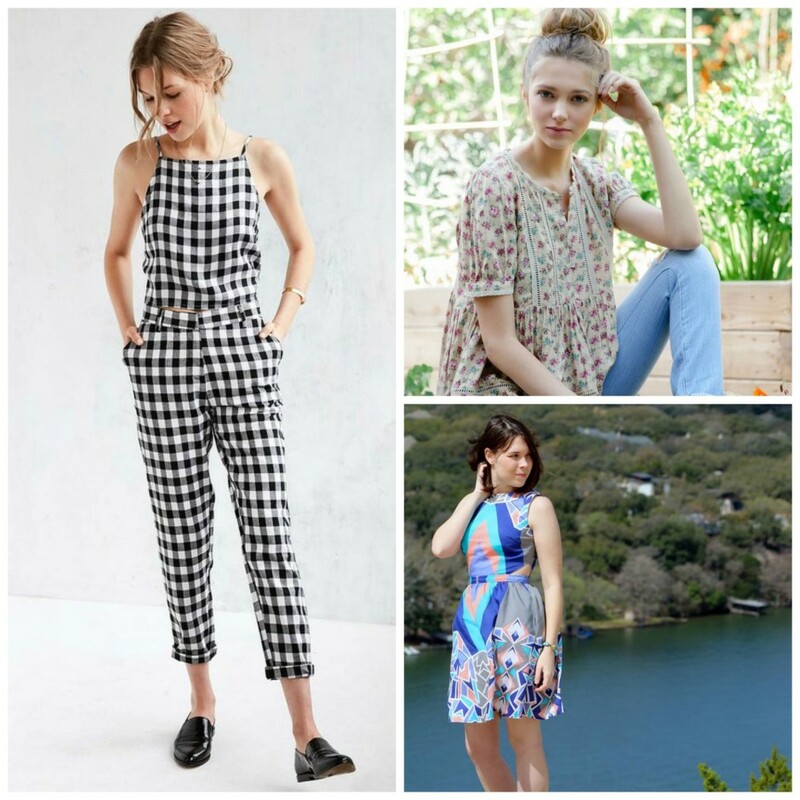 I’m thinking the bodice from the Flora with the Simple Sew trouser pattern would make a similar version and I’ve recently bought some similar fabric in preparation. 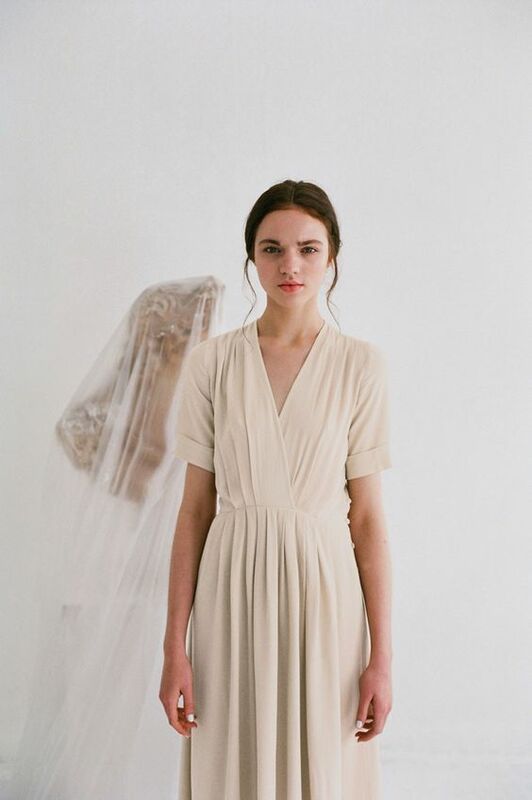 Another one I pinned a while ago, I love this one’s ethereal, loose-fitting beauty. I can imagine this in a blush pink, to the knee, with a gathered, rather than pleated, skirt. This is one of those dresses that make you feel like a character from an English country novel, I can tell. Another one that is on my pin list for a later date, I really want this to lounge about in while reading a book. I think the Sudley dress (which I’ve posted about here and here) will make a great gathered top. On my recent trip to Goldhawk Road I fell in love with a gorgeous periwinkle fabric and knew it had to be mine. 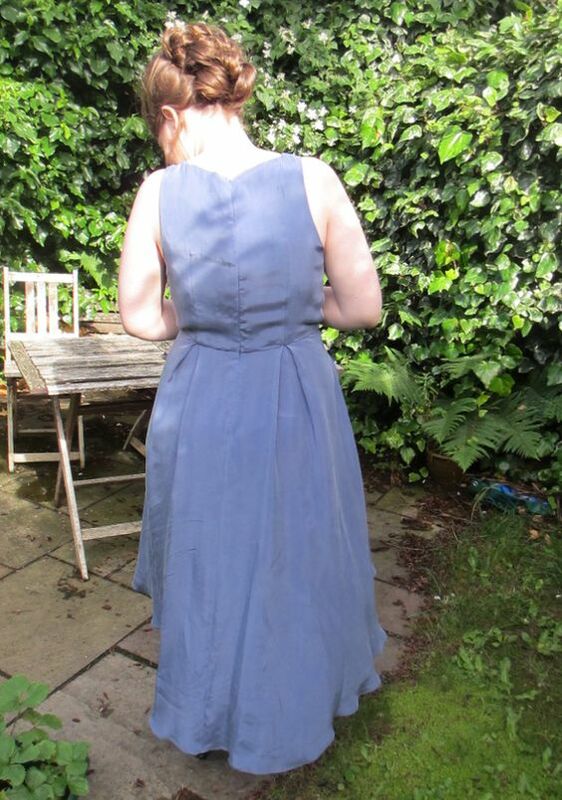 I’d like to make a summery version of this one with a gathered skirt. I’ve loved periwinkle since I bought a Gap cardigan in the colour many years ago, wore it until it almost fell apart, then lost it. More than likely it was thrown out by my Mum for being too ratty or stolen by my sister who probably charity shopped it at some point. Every so often I still look in my airing cupboard hoping it’ll turn up. Sigh! 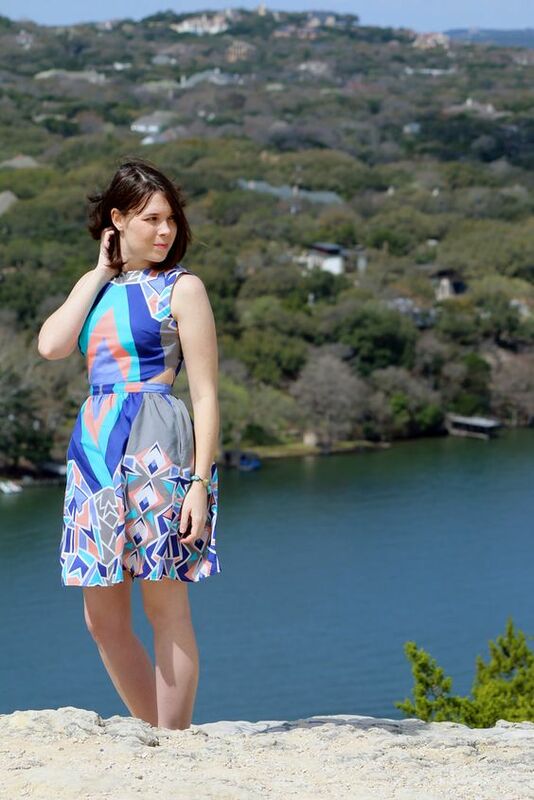 This one is actually half made, after my first, yet unblogged Bonnell dress was such a success. I love love love chambray and I’m planning on adding a lace exposed zip to this one. I imagine myself wearing this with a straw boater hat and white cardigan while picnicking, although I’ve left it rather late for this summer. Hmmm…. 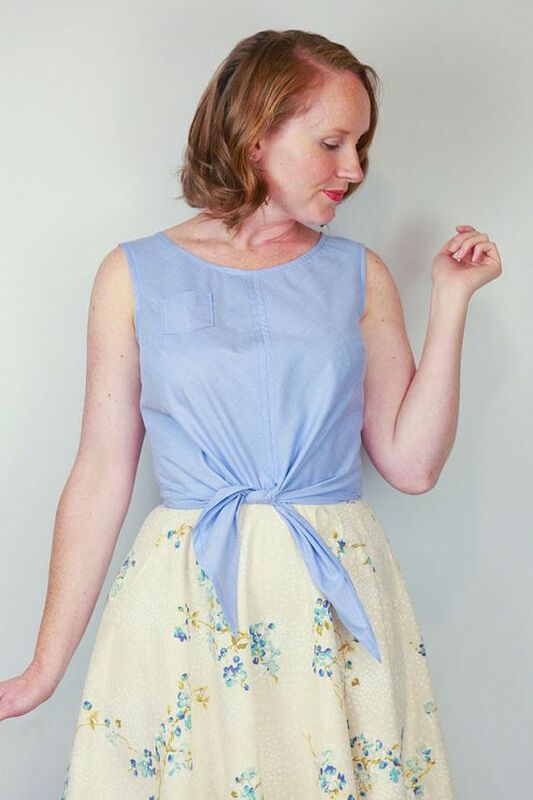 I’m a sucker for crop tops and imagine this in either a light blue chambray like in the photo, or the leftover Liberty Betsy fabric I picked up from the remnants pile at Cloth House a few weeks ago. 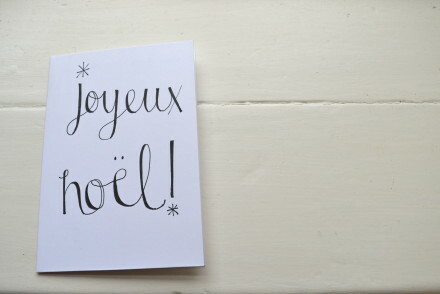 What’s on your sewing list?